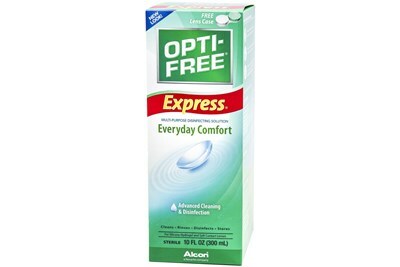 OPTI-FREE PureMoist Contact Solution provides long-lasting moisture from the moment you put in your lenses until the end of your day. 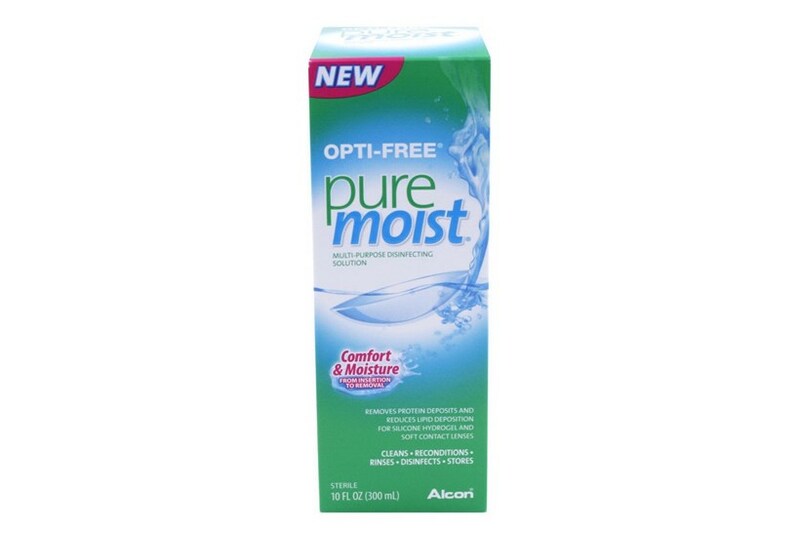 Only OPTI-FREE PureMoist Contact Solution features the HydraGlyde Moisture Matrix. The HydraGlyde Moisture Matrix surrounds your lenses in a cushion of moisture to keep contacts hydrated throughout the day, delivering comfort from insertion to removal. The dual disinfectants POLYQUAD and ALDOX act against harmful microorganisms including bacteria, fungi and acanthamoeba. This unique formula disinfects all types of soft contact lenses, but is still gentle enough for sensitive eyes.